Sometimes we get a little stressed around here. These things help us relax and take the edge off when we have 800 To-Do lists scattered across our kitchen table. 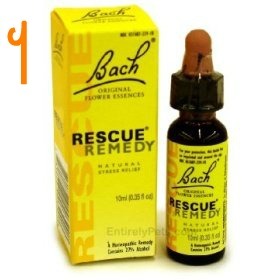 Back Rescue Remedy is calming and mild. It's homeopathic and is made from flower essences. I take this whenever work is stressing me out, but I need to stay alert. It doesn't have a drowsy effect like lots of other stress relievers (at least not for me). I've even heard that people give it to their dogs to calm them down during thunderstorms! This stuff is awesome. It says it's a sleep aid but if you only take 1 tablet instead of 2 (the recommended dosage for sleeping) it works as a stress reliever. I am a horrible, horrible sleeper. 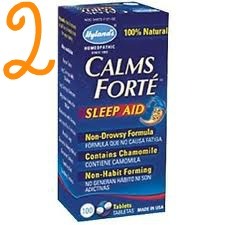 I can never fall asleep, and this really works. It also doesn't leave you with that zombie feeling in the morning. These shower tablets were given to me as a gift when I was pregnant. They smell amazing, and were promptly packed in my hospital bag after I used them to get those I'm done being pregnant already! thoughts out of my head. 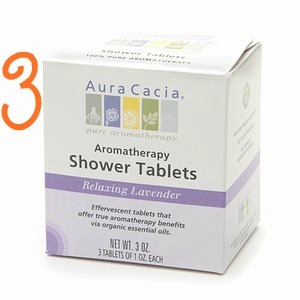 I never ended up getting them out during labor because I used the jacuzzi tub instead of the shower, but their amazing lavender scent would've been perfect. 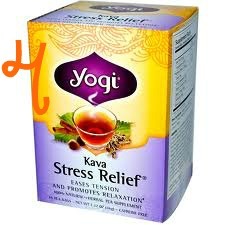 I'm a huge fan of Yogi tea. I've tried probably 10 varieties and I love the taste of all of them. This tea has a strong relaxing effect. Per the warning on the package, don't try this one if you're pregnant or nursing. 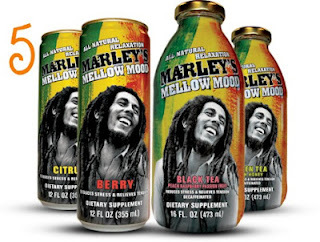 I got this drink for Tom for his birthday as a joke, but it actually has some seriously calming ingredients: valerian root and melatonin to name a couple. Plus, it's just funny.